we do take a personal interest in every case. Together, we can assure you receive a full and fair recovery. 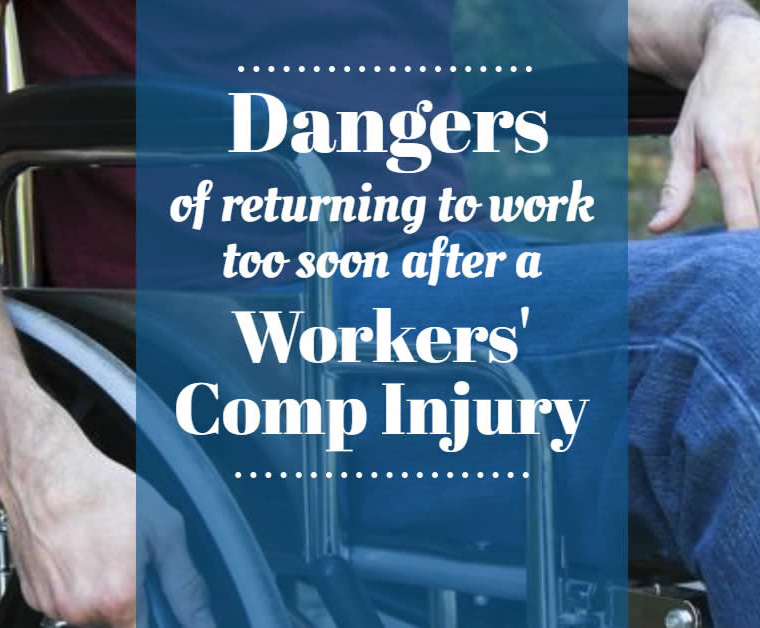 At Figueredo Law Offices, LLC, we devote our practice to helping those who have been injured due to the negligence or recklessness of someone else. 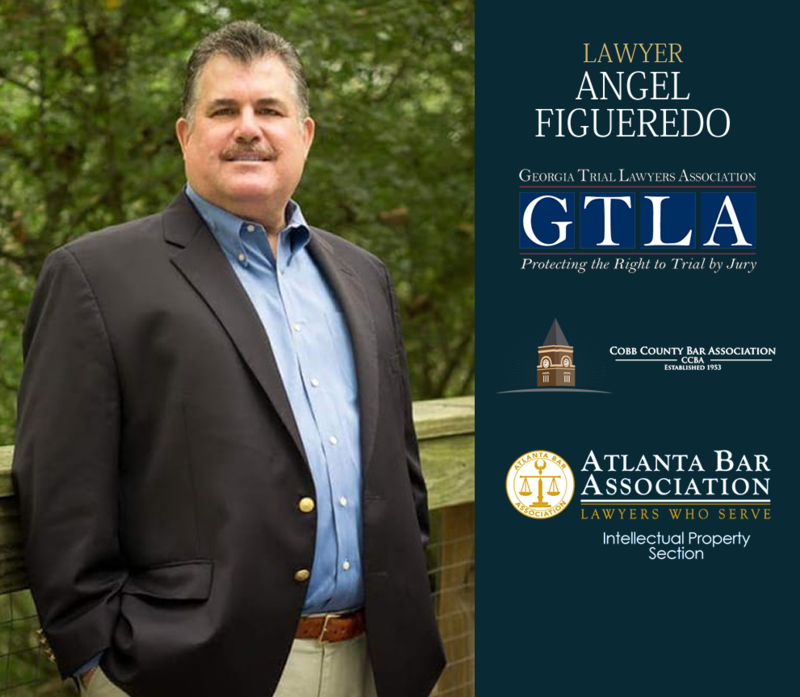 Attorney Angel Figueredo works closely with each client to help them through the difficulties of their injury, so they can focus on achieving a healthy recovery. 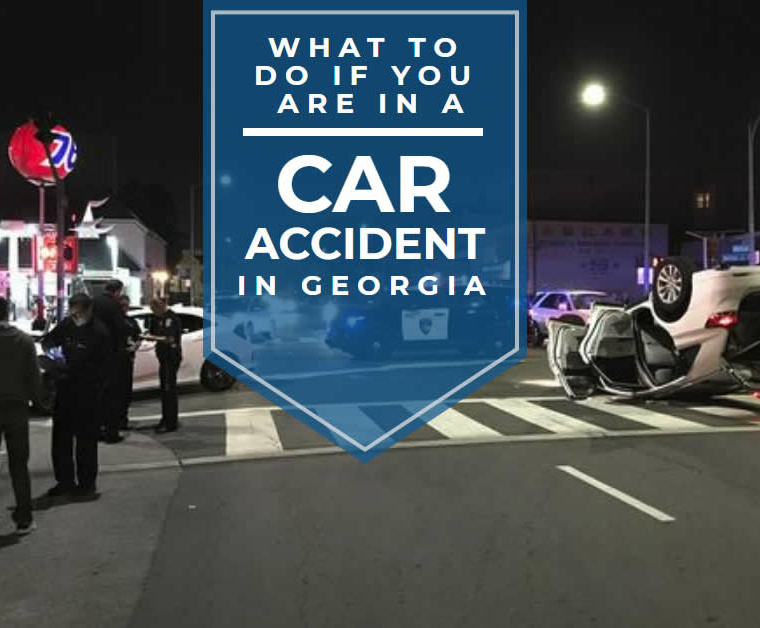 We have successfully represented Georgia victims in a variety of accidents — including car and motorcycle crashes, trucking collisions, work-related injuries, wrongful death and premises liability claims such as slip and fall injuries. Contact our firm today to learn more about how our services can help you and your family. 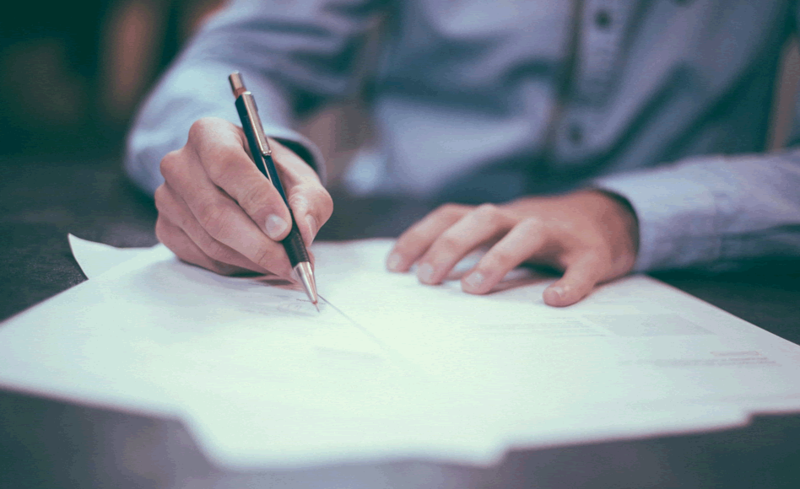 When you consult with Figueredo Law Offices, LLC, you work personally with our principal attorney throughout the entirety of your case. You begin with a free initial consultation, where we assess the strengths and weaknesses of your case. We then build a case that is tailored to your unique needs, so we can secure the maximum recovery possible for your injury. Our goal is to recover the compensation you desperately need for medical treatment, pain, suffering, out of pocket expenses, lost wages, disabilities — even gas mileage. Even better: you only pay attorney's fees when we secure you compensation. Disclaimer – This website is a public resource of general information concerning our law firm. It is intended, but not promised or guaranteed, to be correct, complete, and up-to-date. The website is not intended to be a source of legal advice. Links on this website are not intended to be referrals or endorsements of the linked entities. The lawyers identified on the website are licensed to practice law in the State of Georgia and nowhere else. Our firm does not intend to represent anyone desiring representation in a state where this website fails to comply with all laws and ethical rules of that state. No recipient of content from this site, client, whether current or otherwise, should act or refrain from acting based on information at this site. Figueredo Law Offices, LLC expressly disclaim all liability in respect to actions taken or not taken based on any or all of the contents of this site. Note: Nothing in this website creates or establishes an attorney-client relationship.